Approx. 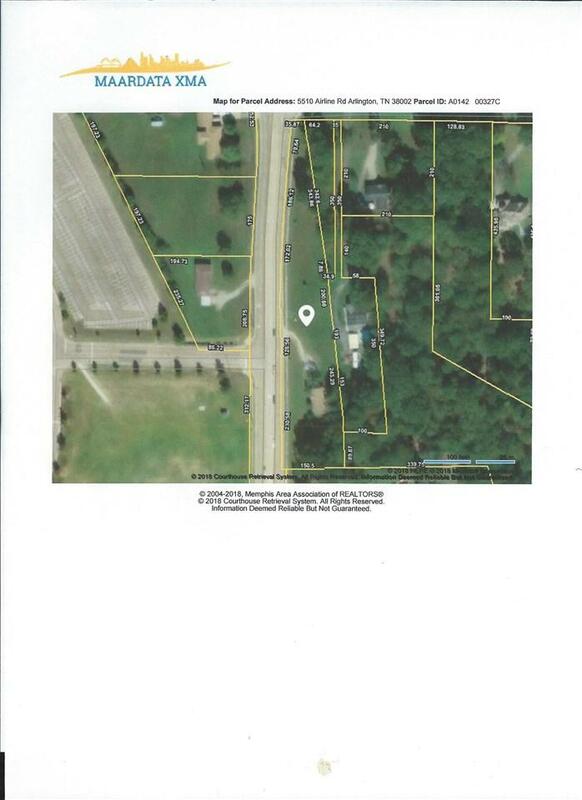 1.53 acres on Airline Road, Eligible to become commercial. Needs to go before Planning Commission, Board of Zoning Appeals & Mayor & Board. Public sewer, water & gas. Tenants living in home. DO NOT DISTURB!. Property is located across from Arlington High School. Great Location! High visibility on Airline Rd. 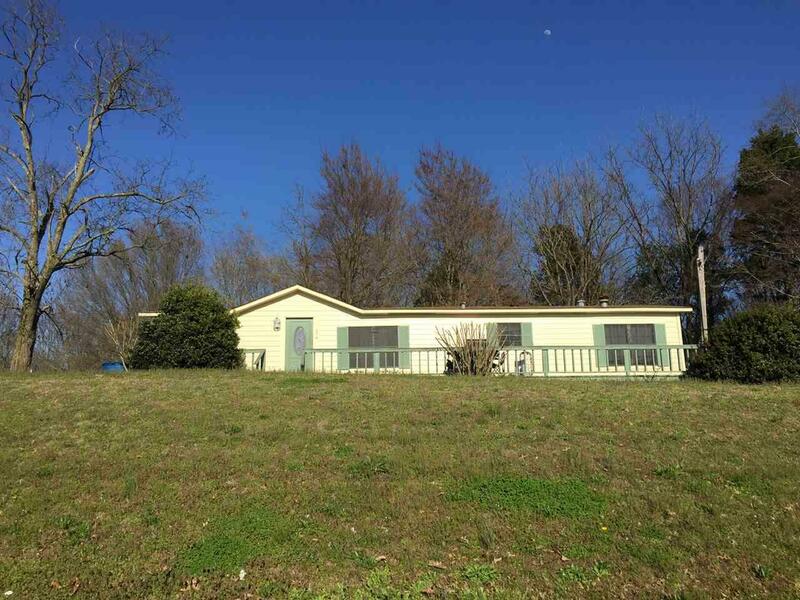 Zoned RS-18 (General Business) Two additional parcels on Hayes Road adjourn this property for a total of approx. 2.92 acres. Planned Development according Future Land Use Map.